This is my lunch every day. Excellent flavor with no aftertaste! 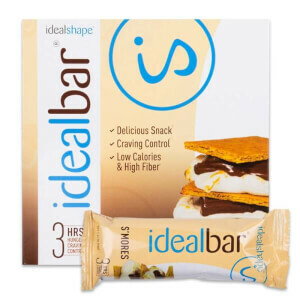 I've tried a lot of different brands and these are the best! This flavor is amazing. It blends out so creamy and smooth with either milk or water. I stay full for about 2-3 hours after. 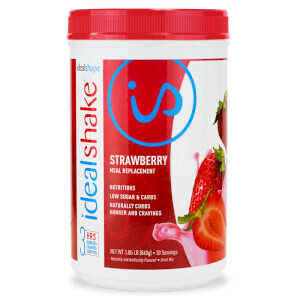 I use the shake as my first meal when breaking my intermittent fasting window. Haven't weighed in yet but I feel lighter and blood pressure is completely down. I've been drinking these shake for a month now. I just started this but the flavor is perfect. You'd swear you were eating so unhealthy. It's thick like a shake and smooth life melted vanilla ice cream. Best Meal Replacement Shake out there! 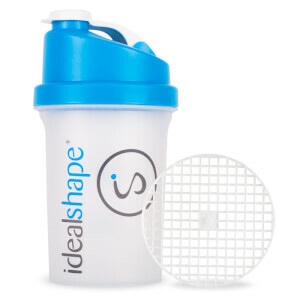 I love the taste of IdealShake Vanilla. It tastes like a milkshake when I mix it with almond milk and you can't diet any better than drinking stuff you feel like you are cheating! I highly recommend buying this shake product! Love the vanilla flavor. I use it for breakfast and sometimes for lunch. Great flavor and easy to mix. I highly recommend this product. This is the best protein powder I ever tasted. I tried them all. It mixes well and the taste is amazing. A couple of years ago I lost 17 pounds on the Ideal diet. Then without warning the formula was changed to "new and Improved". Nothing is ever improved when you see that phrase! 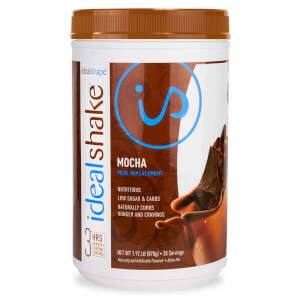 But now the vanilla tastes good again so I am giving Ideal Shakes another try. I still am hesitant to order other flavors because I don't want to get stuck with the gross awful tasting product the new and improved shakes were. Vanilla tastes good again! This is the only meal replacement shake I have ever had that actually tastes good, and I've tried TONS. It's smooth, has just the right sweetness, and mixes very well. I'm also amazed at how much it helps curb my hunger.